I was surfing the internet when I came across an article about where you can find attractive people in Paris! No, I wasn’t looking out for something similar; hahahah I’m not that desperate and besides, I don’t live in Paris! You know it was just one of those random articles advertised for at the end of “more interesting” articles or blogs and websites. 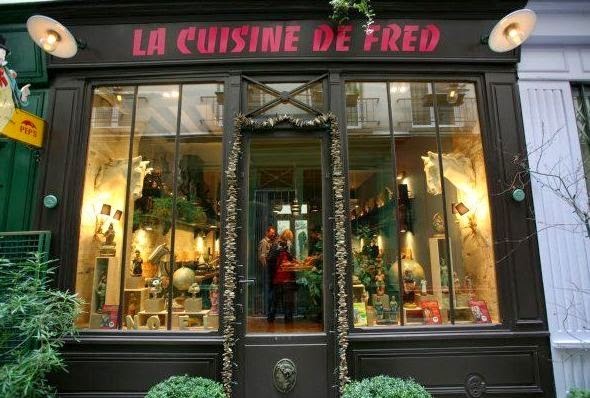 The list seemed pretty boring until I reached the last one on the list, La Cuisine de Fred at L’atelier de Fred. 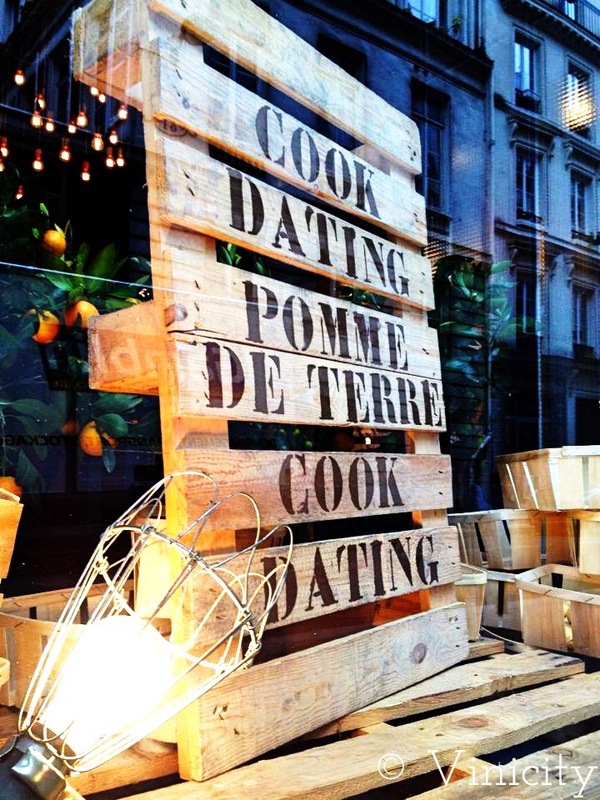 La cuisine de Fred is a new concept of organized dating. You meet people and get to know them in 3 hours the time it will take you to prepare and learn how to cook a tasty dinner with Fred and the others and enjoy the meal afterwards. Every Thursday starting 7:30 pm, a group of 6 (usually in their 30s) at most, all straight or all homosexual, gather chez Fred Chesneau, in his atelier in the heart of Le Marais. I think it’s a very interesting idea to meet someone who loves to cook and share your passion for gastronomy with the possibility of a love adventure. The cooking class of 2 hours with the degustation that follows is for a price of €70, which I personally think is the fair price to pay for great food and a great gathering! Find more info about it here.